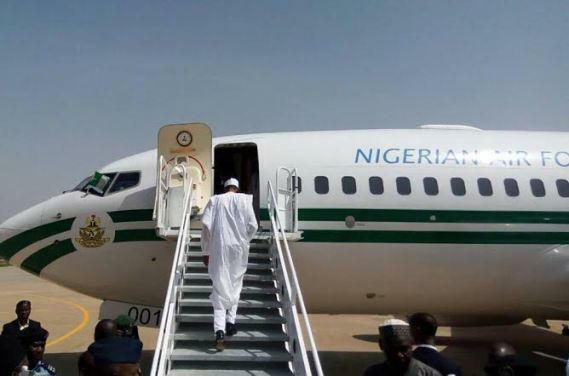 President Buhari to depart for Niger – Royal Times of Nigeria. President Buhari will on Today, October 24th, depart for Niamey, Republic of Niger, to participate in a meeting on common currency for the West African sub-region. The Minister of Finance, Mrs Kemi Adeosun and the Central Bank of Nigeria governor, Mr Godwin Emefiele, will also join the President at the meeting. President Buhari will return to Abuja same day after the meeting.